So you’re considering a vehicle wrap to enhance your marketing program, build brand awareness, or possibly just personalize your ride? The proven outcome statistics are amazing! This really is one of the best forms of outdoor advertising, and we provide only the best in quality and awesomeness!! At FrontSeat Group we work extremely hard to make sure you get the results you are looking for. It’s an investment in both the short- and long-term success of your business. After printing and installing literally hundreds of full and partial wraps, we have the expertise to make sure every client leaves fully satisfied. Below are 9 steps illustrating a summary of what we go through in making sure your vehicle shines and appeals to the right people, increases your outdoor exposure and makes sure you get a lot more out of your company vehicles. Step 1 – Client meet and greet, where we establish all the information about the vehicle that we can possibly get. Here the clients idea will be put on paper, brainstorming will be involved or even exact artwork will be issued from the client to our designer. 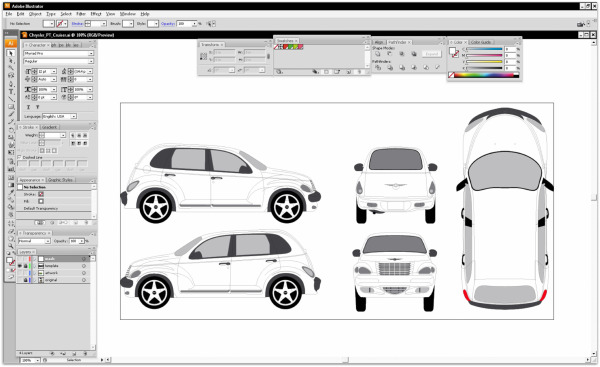 Step 2 – Design begins by utilising or creating a template, rough sketch or simple idea of your vehicle. We will need the make, model & year of your vehicle, as well as special identifiers: short bed, long bed, extended cab, crew cab, wheelbase, cargo van, passenger van, types of doors, etc. We can therefore set up the design in a mock up form and show the first draft, to give clients an idea of how it would look after application of their possible design. Step 3 – Gather all the design components. This will include deciding on a background image or pattern, as well as getting high resolution photos, fonts, desired wording, etc. for the layout. We have a number of sources for high resolution photos or wrap skins already designed. These have costs involved, but are much less than starting from scratch, but we suggest using a customised option to stand out from the crowd. Our experienced design professionals can work with you to ensure all the components will come together to produce a successful vehicle wrap suiting your needs and requirements. Step 4 – Actually see the vehicle and get exact measurements & pictures. This is very important so that we can see where NOT to put text/artwork. We want to make sure that text & logos don’t run into the wheel wells or through handle grooves, where they will be cut off or bent in. Templates are great for preliminary conceptual development but once that is done, it’s time to measure important areas of the car, to make sure we get the graphics on the vehicle in reality, the same as we did in the computer virtually. Step 5 – Design/Setup: You can have your own design team upload artwork or we can design it at our design rates here at FrontSeat Group. If you are providing finished artwork, we will compare it to the actual template & measurements of the vehicle and let you know where it needs to be adjusted. We do require at least 6 inches of bleed for the background image/pattern for length & width of car as well as to allow stretching in the application phase. At this stage we will also discuss how the graphics will be installed. 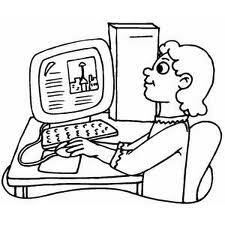 Variables include vertical or horizontal panels. We may need to remove vehicle components like lights, bumpers, mirrors, emblems, light lenses etc. to get the best results during the design stage. These decisions will affect the amount of time installation will take. Step 6 Test print – It’s true, color is probably the most important thing in any form of advertising. 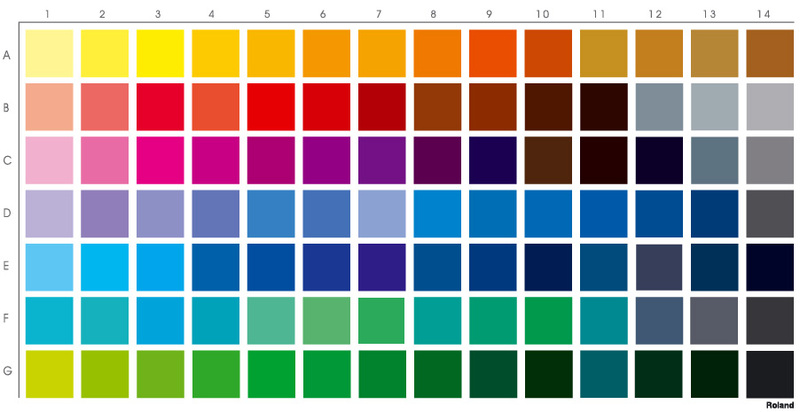 The RGB (Red Green Blue) color spectrum on the computer monitor produced with light is not going to be the same as that produced with the limitations of ink’s CMYK (Cyan, Magenta, Yellow, Black) color spectrum used for printing the artwork. We print with a 6 color machine that utilizes CMYK + Light Cyan and Light Magenta in the best and brightest quality. Color is important! We want you to be satisfied with your investment every time someone’s head turns as you drive by. Step 7 – Print & Laminate. we print our own graphics here in our state of the art production factory. We exclusively print on 3M ControlTac high performance vinyl that is conformable for wrapping, stretching and laminate with a 3M 8519 UV satin finish. This matched combination of materials along with the 3M approved ink, used by our large format digital printer is what qualifies us as the best vehicle branding company for you. Your vehicle is going to look good and you will have no compromise of visibility or safety! Step 8 – Receive & prep the vehicle: This process involves us washing and preparing the car for application. We will also at this time do a vehicle inspection and take pictures of any potential problem areas. Our inspection form will note any pre-existing damage, rust, etc. that may cause future problems. That way the client will not hold us liable for damage to the vehicle upon entering our factory for application. Step 9 – Wrap. Finally!!! It’s time for the fun part. Like many processes we encounter in our daily lives, skill and training is required, and once this skill is acquired we must be vigilant to not become complacent. Many vehicles can take 24 – 48+ hours to wrap. It is very labor intensive to get around all the contours of any car, bus, truck, van etc. So be patient with us as we do our utmost best. The final result will not disappoint! We have the experience to give you a realistic time frame in which we will need your vehicle to do a great job. While we always try to under-promise and over-deliver, rest assured that if we run into any problems you will be the first phone call we make. We will ensure that you are informed about any problems, any schedule changes, or any decisions that we may need your input on to successfully complete the project. 5 Digital Signage Innovations Of 2014 The Markex Experience!